As far as gym equipment goes, many people consider the treadmill is the least challenging, if not the dullest, equipment. We can’t blame them, however, as treadmills initially seem fit only for walking and running, and not much else. But this shouldn’t be, especially as the use of treadmills becomes more useful in things such as high interval training. It’s always a good idea to figure out whether joining a gym or buying your own treadmill is more cost-effective. 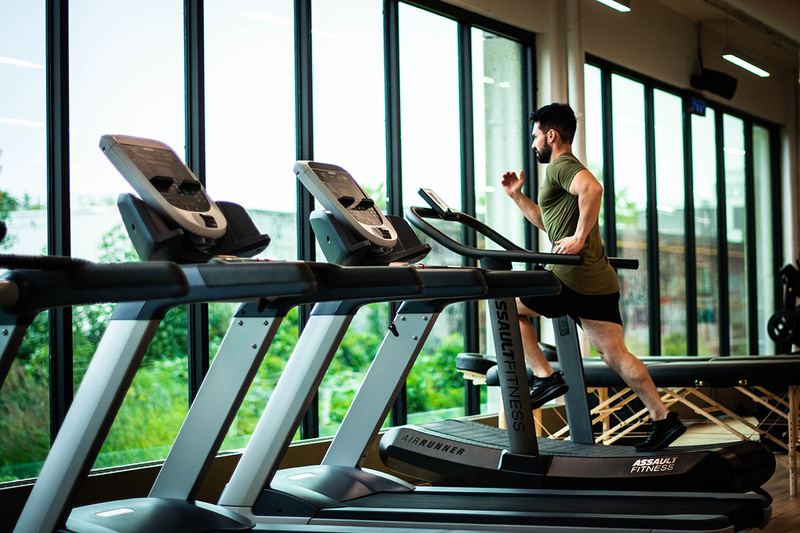 There’s also the fact that the popularity of treadmills has increased in recent months and, in 2019, it’s among the most used gym equipment at most gyms. Why is this so? Let’s take a look at the reasons. 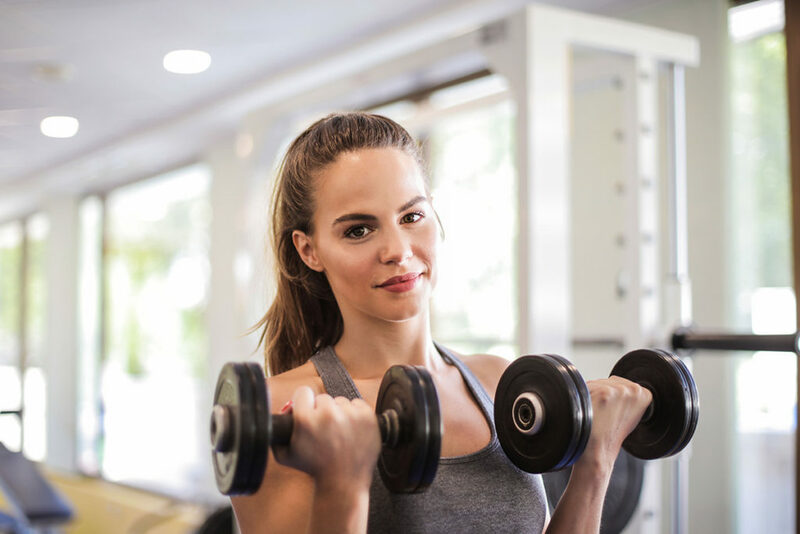 Numerous studies have pointed out the benefits of high intensity interval training, particularly in weight loss, in comparison with longer and steadier workouts. The active rest and high intensity intervals boost the body’s metabolism well beyond the end of the workout. The result: The body continues to burn more calories over 24 hours after the HIIT workout has ended, a great thing when you’re on a weight loss program. And the treadmill is a great equipment for HIIT! You will find plenty of workout programs that combine moderate running and sprint intervals for five minutes, for starters. Your fitness gains will be accelerated within a week or so of HIIT workouts on a treadmill. Tip: Combine treadmill sprints and weight training in a single workout session to enjoy the benefits of cardio and strength training. Mix speed, stamina and hill runs, too, for increased running capability, a good addition to your marathon training program. Don’t think that running on a treadmill is a lonely pursuits because it isn’t! You will find plenty of fitness apps that make treadmill training less lonely and more social. With these apps, you will enjoy a community atmosphere, albeit a virtual one, which will be valuable in reaching your goals. But it doesn’t have to be virtual either. You will also find plenty of people who want the company of others while running on a treadmill. You and your treadmill running buddy can make small talk, compare goals, and motivate each, among others, while training. You can, of course, choose to put on your headphones, listen to music, and run in solitude, in a manner of speaking. But it’s always nice to have an option. Treadmills are also more popular today because of the advances in its technology. State-of-the-art treadmills are equipped with a wide range of features a tech-savvy fitness fan will love. These include faster speeds (i.e., the fastest at 30 km/h while traditional treadmills clock in at 20-25 km/h), a wide belt (i.e., to reduce the risk of clipping), and incline and decline adjustments (i.e., for simulating running on uneven terrain). There are also instant biofeedback including weight and gait assessment, as well as sled and parachute modes for extra challenge. The next time you want to get on the treadmill, you should head to your neighborhood gym where (hopefully!) state-of-the-art treadmills are available. You might just have to sign up for that gym membership thought, which is usually not too expensive in most places.